The VR main gearboxes feature high reliability and a long service life. The TV7-117V family provides better safety by making emergency power of 2800-3750 hp available in extreme situations. 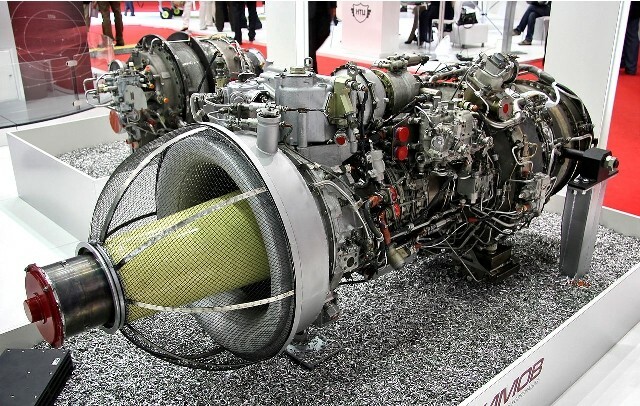 The engine features a new FADEC system based on the BARK-12 or BARK-57 electroniс engine control unit. Over 25 thousand TV3-117 engines have been manufactured since the start of production. Their total time in operation exceeds 16 million hours. The most recent version of the engine (TV7-117C) features an enclosed centrifugal wheel that increases its power by 10% while maintaining all the other performance parameters. JC "UEC Klimov" holds a patent for the design and manufacturing of such wheels. 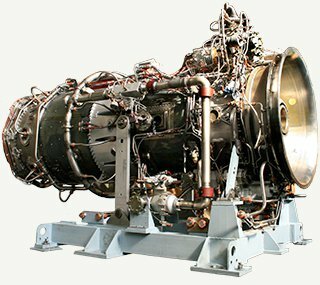 Supplier: PJSC "UDK-Ufa Engine-Building Production Association"
The updated GTU-6PG gas turbine with M-60 step-up gear was developed as a mechanical drive for centrifugal compressors used in gas turbine pumping packages. 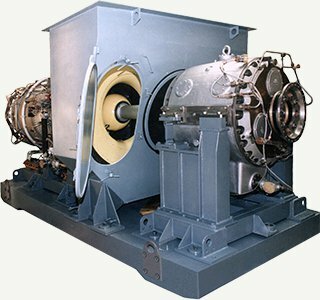 M-60 step-up gear makes it possible to optimize the parameters of a gas turbine pumping package. In 2006 the first gas turbine was installed at "Myldzhinskoe" gas-compressor field of "Tomskgazprom" OJSC. 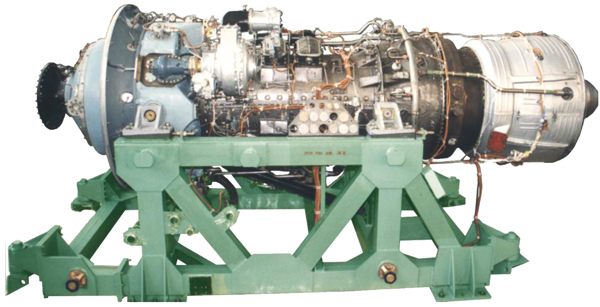 The gas turbine is currently in pilot operation in "Ural" GPA-6DKS gas pumping packaged unit. 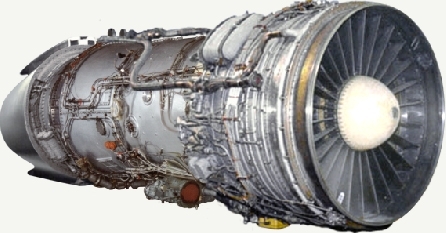 The gas turbine is also used as part of "Ural-6000"gas turbine pumping package, which was delivered to the Booster Station-2 within the Sakhalin-2 Project. 4 MW gas turbines are used in new generation GT gas compressor packages at underground gas storage stations and for mechanical drive of pumps, compressors, etc. Turbojet dual-circuit engine with reversing device. In 1972 he passed state tests. Since 1972, it has been mass-produced at the engine-building plant in Rybinsk. 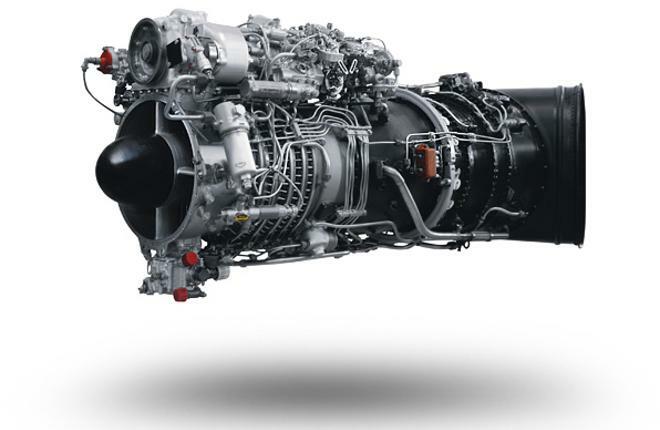 Issued more than 4700 engines. 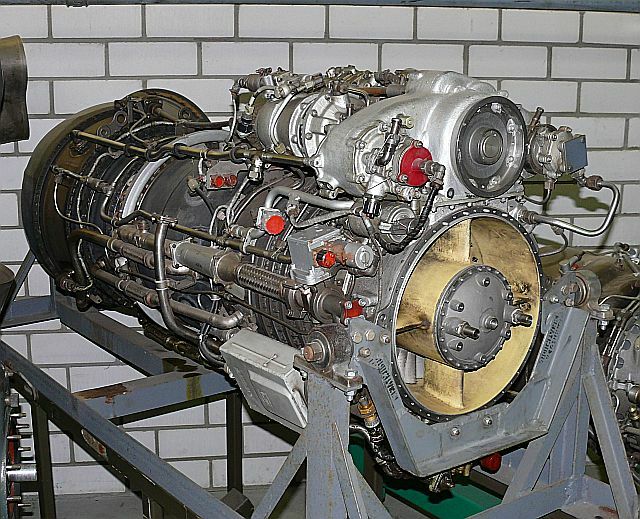 In 1978, a modification of the engine was developed - D-30KP 2 series with preservation of take-off thrust at ambient temperature up to + 23 ° С. Since 1982, it is commercially available.